Barton is an odd signing. Why play against the likes of Kilmarnock and Motherwell than Man U etc. He is a year and a bit off 35. Just seems a 'journey man' player type of decision for a guy that could have signed off against the top teams. I imagine he will be wound up by one or two of our stalwart Scottish premiership defenders. If Sevco's defenders don't improve he will finish back in the Championship division (Scottish not English). Dalglish has a lot to answer for. It dawned on me during last season that with Caroll and Suarez he was building a 1974 Scottish World Cup team with Caroll in the Jordan role and Suarez in the, well, Dalglish role! 1970's football in the 21st century wont do it. Long way to go to get this team straightened out. 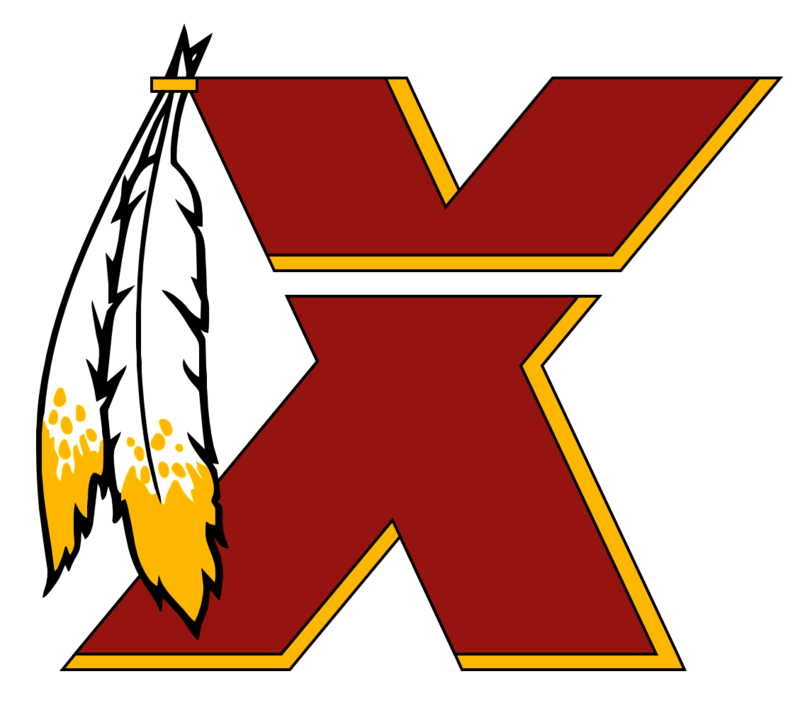 The Redskins of the EPL! 'pool appear to be carrying on from where they left off against Hearts. 0-2, going nowhere right now. yeah the city is jumping just now with the International Arts Festival on. Streets full of people from all over. Enjoy the game. Going to Hearts-L'pool? Tynecastle is a great ground. Stands are tight to the pitch giving it a really enclosed feel and a great atmosphere with a sell-out game. Liverpool should out gun Hearts but I watched the WBA game today and they were awful by the time the game finished. Another title 'challenge' over by Christmas. if you look at the inury list England has already managed, if I was a Spanish player I wouldnt go near a tackle in this game! Yes although its hard to believe that Barca can hit bar and post three times and miss at least two sitters next time around without scoring. Good result but its being treated as if they have knocked Barca out over here! still 90+ minutes to go. you might need to go to vshare and download something?